Pregnancy Care. 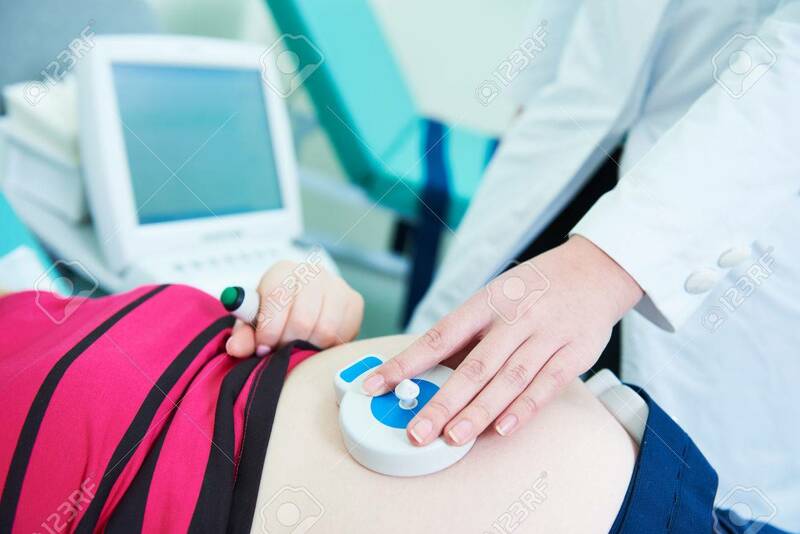 Cardiotocography Fetal Heartbeat Examination Stock Photo, Picture And Royalty Free Image. Image 75091952.